ᐅ Asian Wedding Blogs Award 2018 || Coupon.co.th ⇒ โหวตตอนนี้เลย! 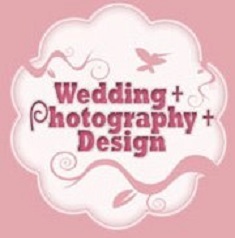 Themes & Motifs offers inspiration and guidance for brides during their wedding planning. It has evolved from a relatable space that features wedding advice and inspiration into a one-stop resource that caters to all aspects of wedding planning. Their blog covers everything from planning, themes, design, vendor selection, photography to real weddings of real people. The company’s mission is to help soon-to-weds find the perfect venue and wedding suppliers. 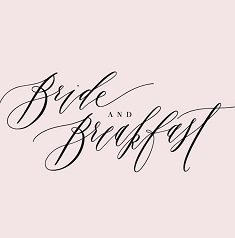 One can spend hours scrolling through the archives of Bride and Breakfast. The site features only the most stylish and magazine-worthy weddings in the country. 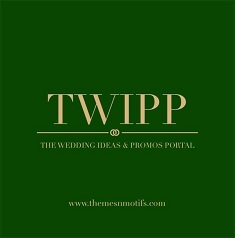 It is dedicated to showcasing inspiring ideas from both seasoned and up-and-coming wedding suppliers. If you are looking for the latest trends in wedding fashion and beauty, and a curated list of wedding vendors, you definitely won’t be able to get enough of Bride and Breakfast. Bridal Gallery is a mobile app and website that offers images of envy-inducing engagement shoots and dreamy destination weddings. 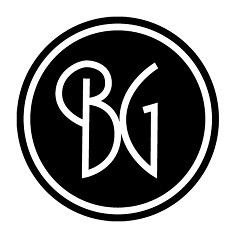 With a Pinterest-inspired board that offers inspiration, ideas, and advice, Bridal Gallery is valuable resource for any bride-to-be.  If you are looking for DIY projects that you can actually do on your own, photos and videos of aspirational weddings, and approachable wedding and marriage advice, this is the site for you. Bridestory is global wedding directory and marketplace which aims to connect wedding suppliers with engaged couples across the world. The team behind the site handpicks wedding vendors and post images of their work to serve as inspiration for couples who are planning their own special day. 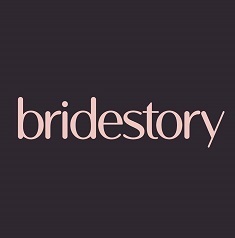 With an easy-to-navigate portal, searching for suppliers and other wedding information is a breeze with Bridestory. 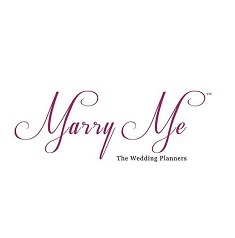 Marry Me is the business website of Mumbai-based wedding planners, Candice and Jarrett. The company offers a one-stop solution for weddings and other related events. Their objective is to offer brides-to-be peace of mind by presenting them with venues and vendors that will surely suit every budget and personal preference. Marry Me aims to bring a unique touch to weddings, ensuring that every detail is executed to perfection. Jaja is a Manila-based wedding photographer. 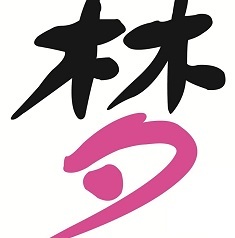 Her works have been published in popular magazines and blogs across the world. The blog serves as her online portfolio, featuring pristine and classy photos that effortlessly capture the love, happiness, and sincerity of her clients on their special day. 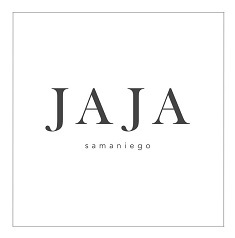 Jaja’s goal is to produce energetic, vibrant, and elegant images that will help a bride and groom remember their wedding day as the happiest day of their lives. 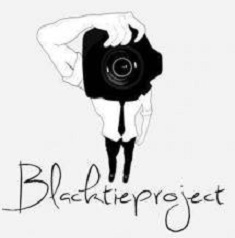 The Black Tie Project is the online portfolio of a Manila-based photographer and videographer. The team is known for destination weddings and engagement shoots that creatively showcase various elements of the place, from scenic natural landscapes to sprawling urban structures. They effortlessly capture stunning moments with beautiful and extremely detailed backgrounds, ensuring that their clients have amazing photos when they look back on their special day. 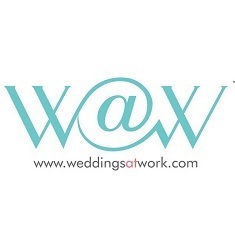 Weddings at Work is an online community that is primarily designed to assist brides-to-be in the Philippines. It is a great resource for fresh wedding ideas, from wedding planning, beauty tips, wedding etiquette, to the top honeymoon destinations. You are sure to spend hours perusing the site, with its stunning images and insightful content. A huge plus is that it also provides an easy gateway to wedding suppliers. Weddings can be complicated topics that need to be approached in the right manner and dreamwedding.com.sg is a resource that can provide you with the right information to help you in this regard. There are a ton of contents on this site that really get straight to the heart of the matter when it comes to the topics that are related to nuptials and the events they involve. Just refer to some examples that include “How to Find the Right Wedding Planner” and “Which hand should we wear the wedding ring? Left Hand or Right Hand?” for more info.